On the balmy Ballarat autumn morning of Thursday 7th March 2013 the new home of Loreto Province Archives was opened and blessed by Bishop Paul Bird and Sr. Margaret Mary Flynn Loreto Province Leader. 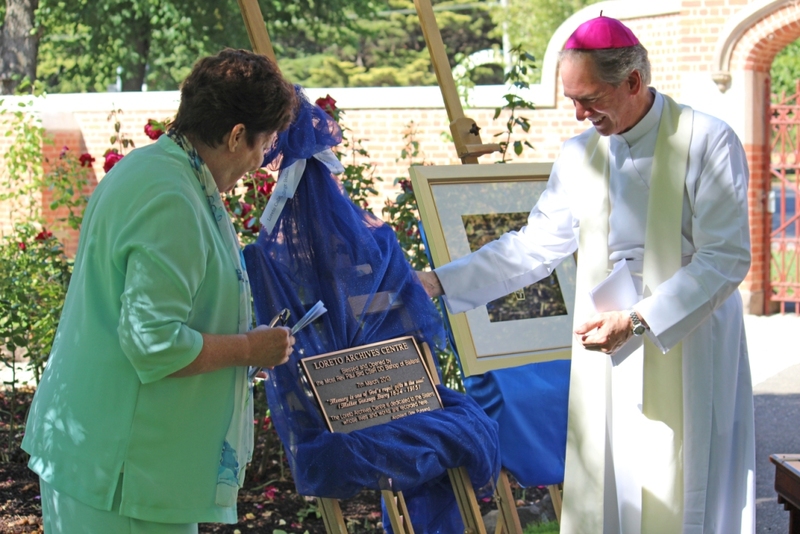 Hosted by Principal Ms Judith Potter and Loreto College Ballarat, guests gathered in College’s gardens, with the new Archives Centre on one side, the Loreto Chapel on the other and the Convent Cemetery nearby. Mr. Ted Lovett, Ballarat Aboriginal elder, welcomed the guests to country and Sr. Margaret Mary Flynn welcomed the guests to the opening ceremony. 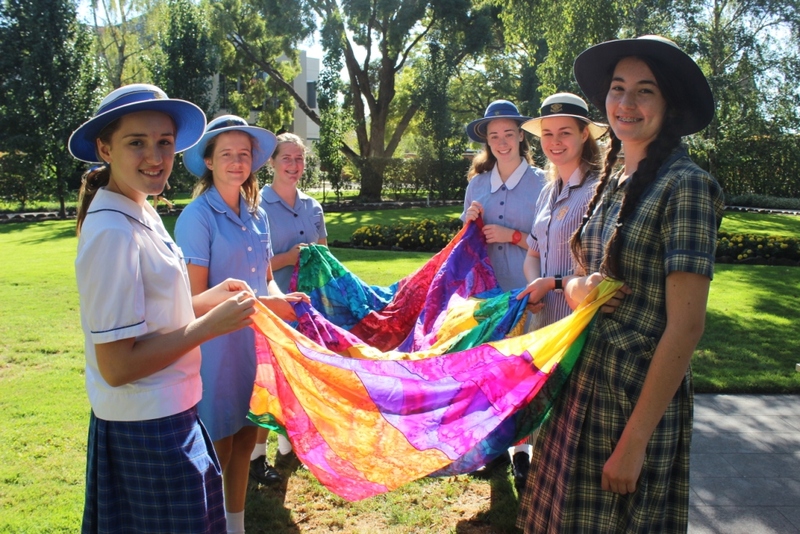 Loreto College Ballarat choir provided the music to accompany the liturgy prepared by Sr. Deirdre Browne. The Archives Centre houses the collections of Loreto’s Australian Province and Loreto College Ballarat. The site was an old school house; originally a little two room parish primary school, later a kindergarten, and later still, a performing arts space situated at the front entrance of the school with a vista of the gardens and the Chapel beyond. A 1960’s extension has been removed and a new addition, including repositories for school and Province Archives, workroom, reading room, and offices, has been built. The old school house has become the display gallery at the heart of the building. We were fortunate to have the building designed by architect, Catherine Quinn of Gray Puksand. Catherine interpreted the necessities of archival storage and display and the sensitivities of the site and combined these with flare and vision in a 21st century building which pays its respects to the past. The challenge was to design a building suitable for Archives as well as people within the restrictions of cost and a heritage listed site. 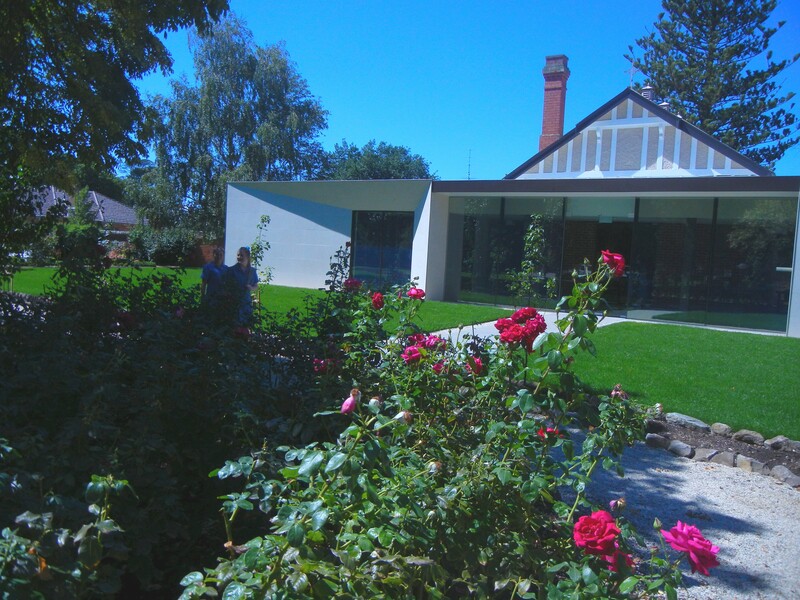 The design has meant that the previously obscured old school house is revealed with glass foyer and glass panels in the passages connecting the new rooms at either side. The new wings are sleek, low and simple and do not compete with the fabric of the old building. Similarly the interior is designed to provide a protective cocoon for our collection but also a light airy space for the people working and visiting the building. In the Archives Centre’s Heritage Gallery stories of the pioneering sisters, religious life and early education are interpreted with artefacts, photographs and documents from the historic collection. On display can be seen embroidered vestments, a nineteenth century orrery (clockwork model of the solar system), the Institute Tree (a representation of the growth of the order since its foundation in 1609 by Mary Ward), and early school work. The building is a combination of old and new as is appropriate for a 21st century repository for memories of the past.